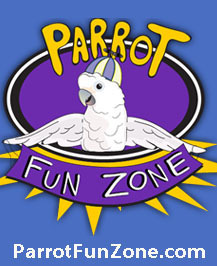 12 x 4 x 4"
Woo Hoo! 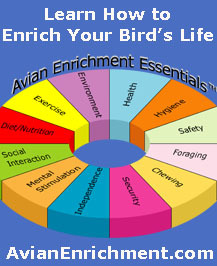 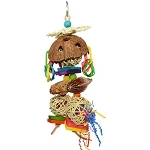 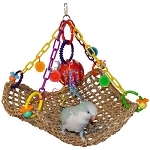 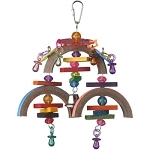 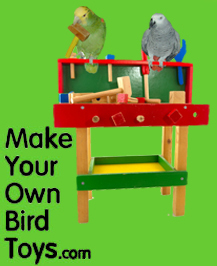 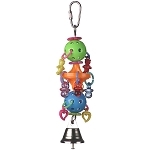 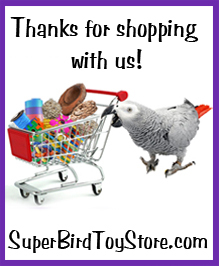 The Kick Ball bird toy is sure to provide tons of sporting action for your high energy bird. 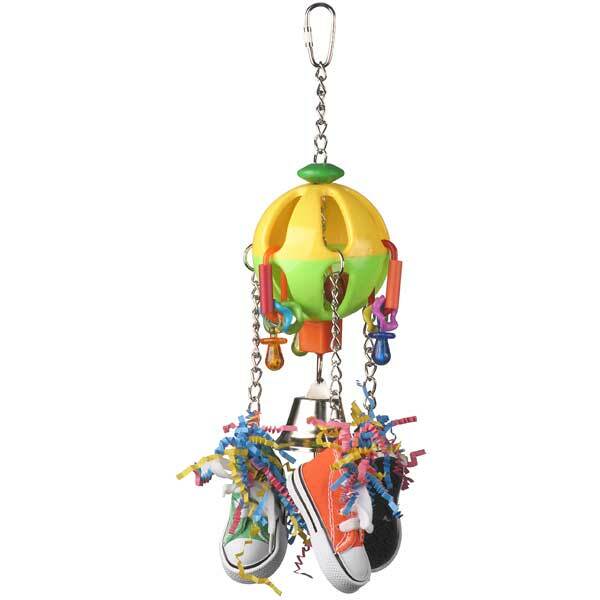 Tuck some treats in the canvas sneaker to create a foraging toy.